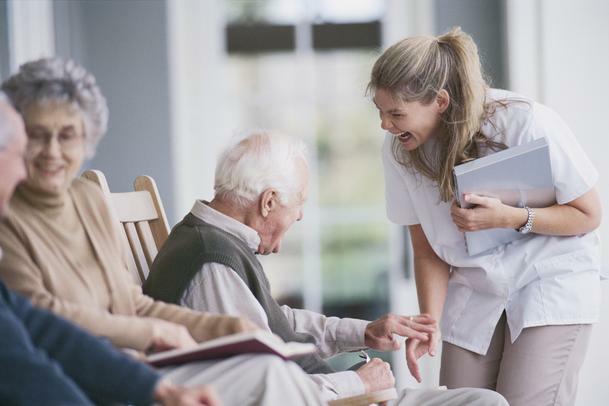 Contrary to misconception, a nursing home is different from a hospital. It is more of an out-patient facility where continuous nursing care is given. There are a lot of myths about nursing homes and why it has seen an increase not just in the US, but in other countries as well. But let us take a closer look at how these myths help establish these nursing homes even further despite its unfounded misconceptions. There are so many ways to help your old folks for them to get by with old age. You might want to go with them shopping or walking the dog. But if you want an extensive monitoring of your folks more than you can actually give, a nursing home is a viable and humane option. Perhaps one of the lingering questions why people would criticize families for sending their old folks to nursing homes is that the family no longer care about them. That is not true. When their children are already having families of their own, these folks should not be left alone. Sending them to a home is a far better option than leaving them behind. Other people don’t go for nursing homes because they are not properly managed. This is an old notion already. More and more nursing homes boast of having modern facilities in it, and that most of their staff are trained and skillful. They are affordable, too, and you can be assured that your folks are in good shape. Your folks can still go home after spending some time inside that nursing home. This is another myth that should be buried a long time ago. Going home still should be the final resting place for a cured patient.